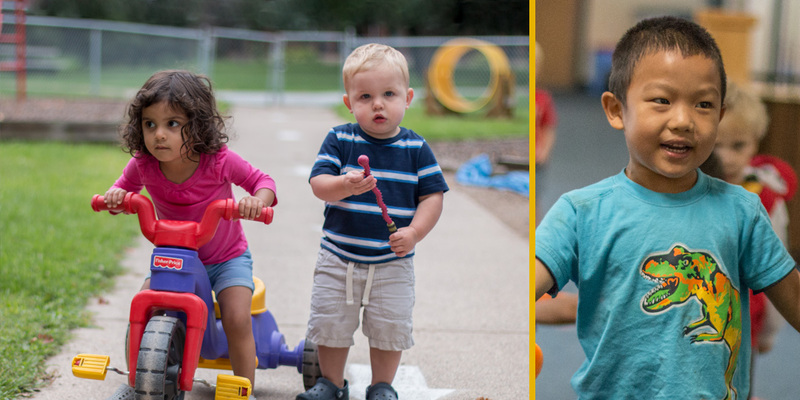 Hand in Hand Child Care Center offers a Christ-centered curriculum, which focuses on the development of social, emotional, physical, cognitive, and spiritual skills. 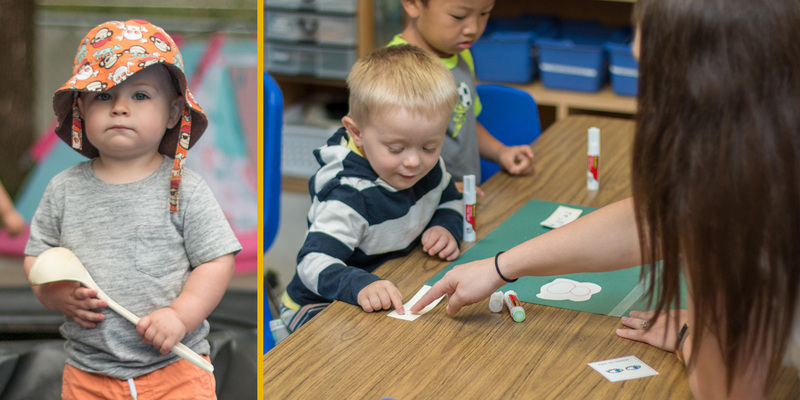 As a laboratory school of Concordia University-Saint Paul, Hand in Hand shares the Gospel and love of Jesus Christ and focuses on the total growth and development of young children. The center offers care for children six weeks until they enter Kindergarten. 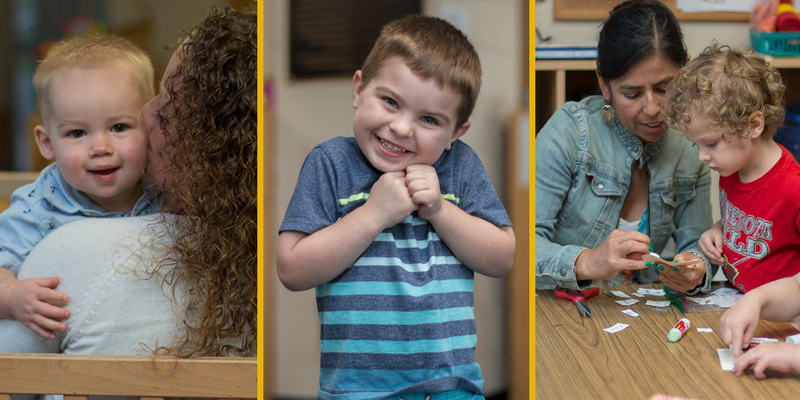 Our facility offers a unique learning experience for Concordia University students, especially those entering the Early Childhood Education program, through our work study programs, student teaching experiences and volunteer work. Hand in Hand offers Christ-centered, developmentally appropriate practices. 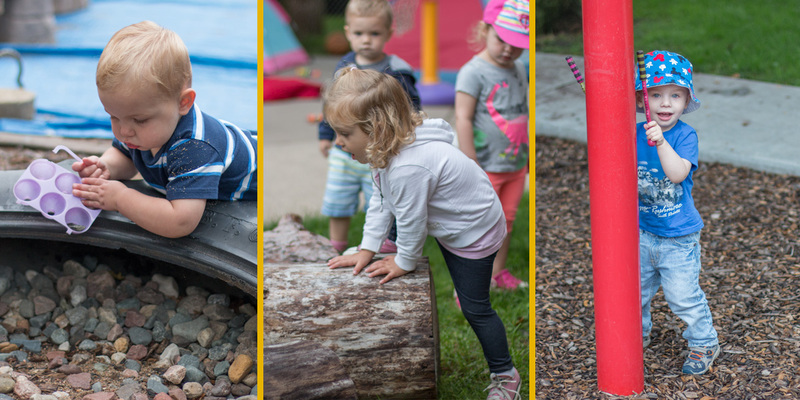 Our play-based curriculum focuses on the development of social, emotional, physical, cognitive and spiritual skills. The center’s programs are designed to include spiritual and social living, communication arts, expressive arts, wellness and discovery about the world. Hand in Hand is a four star rated Parent Aware program. Hand in Hand is an accreditated program thru NECPA (National Early Childhood Program Accreditation).